With HiBREW Single Serve Coffee Maker, please enjoy a cup of fresh, great-tasting coffee in a camping morning! 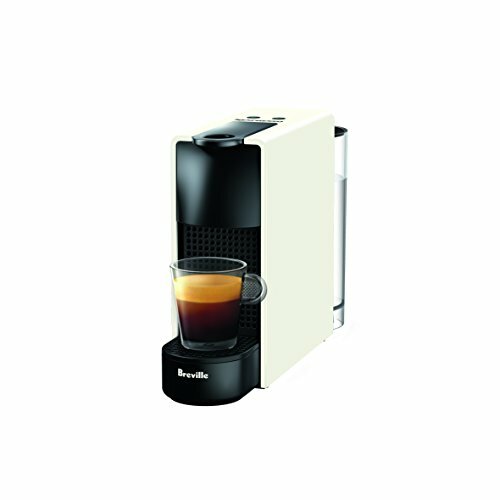 HiBREW single serve compact coffee maker is compatible with most single cup pods including K-Cup. 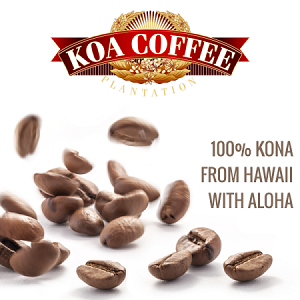 You can also use your own ground coffee. One reusable k cup and 50 disposable filters come with the product. It is perfect for vacation trip and camping, homes in a tight space, dorm rooms, office, and apartments. It can hold a cup with maximum 4.2 inch height. Serving size is 10 oz. It has an integrated reservoir and can be cleaned after each brew. 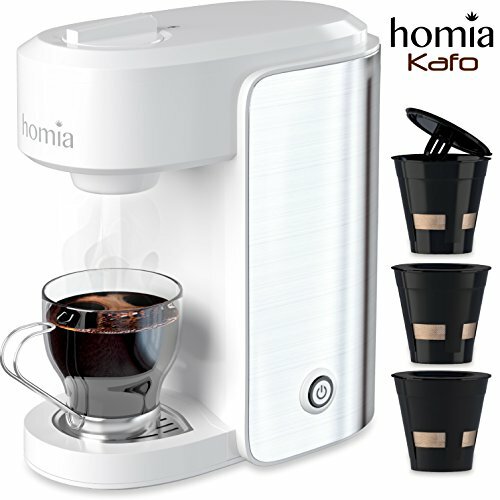 The coffee maker has a simple one-touch button with light indicating coffee is brewing. It shuts off automatically when the brewing cycle is finished, for safety and energy efficiency. Brew can auto shut off when the lid is opened at any time for emergency. The product has an innovative design of the removable, washable drip tray that collects drips to keep brew space neat and clean. It also has a detachable lid for easy cleaning when necessary. HiBREW single coffee maker has BPA free material for water tank and UL certification, providing you a safety guarantee. It has 1 year warranty. ✓[SINGLE SERVE DESIGN]: HiBREW single serve compact coffee maker is compatible with most single cup pods including K-Cup as well as ground coffee. 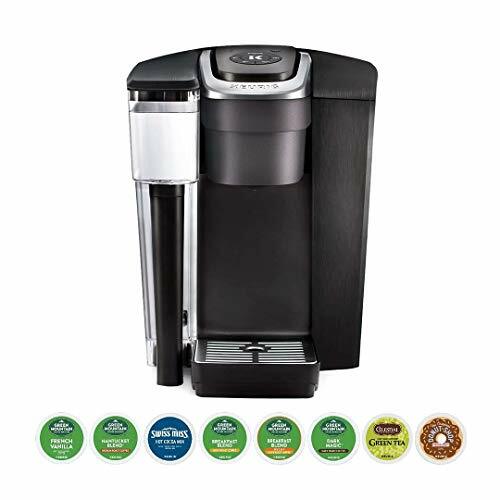 The product package incluldes coffee maker, reusable k cup and 50 disposable paper filters. ✓[COMPACT DESIGN for TRAVEL and CAMPING]: HiBREW single serve coffee maker is perfect for vacation trip and camping, homes in a tight space, dorm rooms, office, and apartments. It can hold a cup with maximum 4.2 inch height. Serving size is 10 oz. It has an integrated reservoir and can be cleaned after each brew. Please enjoy a cup of fresh, great-tasting camping morning coffee at the steady 176℉ optimal temperature. 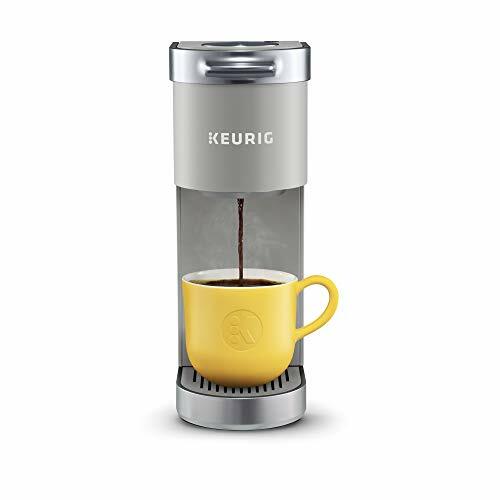 ✓[AUTO SHUT OFF SAFETY DESIGN]: Simple one-touch button with light indicating coffee is brewing. 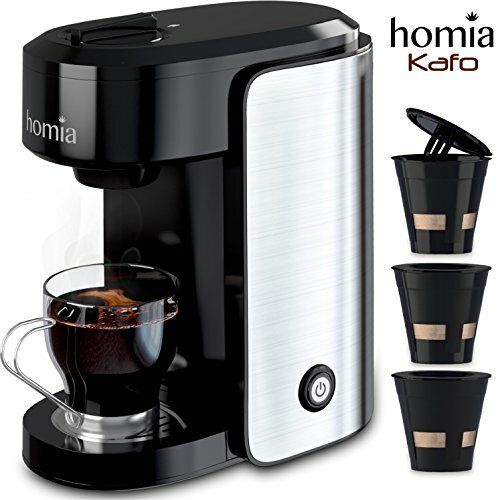 It shuts off automatically when brewing cycle is finished, for safety and energy efficiency. 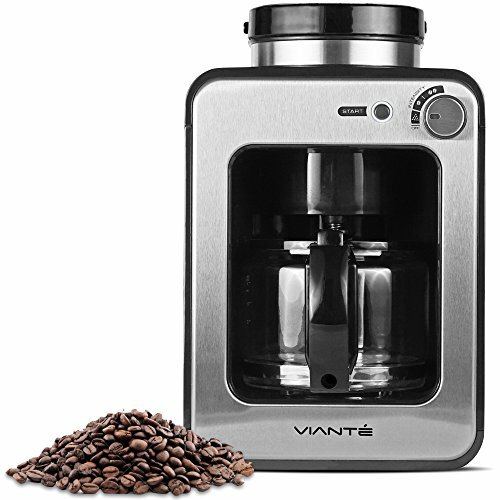 Brew can auto shut off when the lid is opened at any time for emergency. ✓[REMOVABLE COVER]: Innovative design of the removable, washable drip tray that collects drips to keep brew space neat and clean. 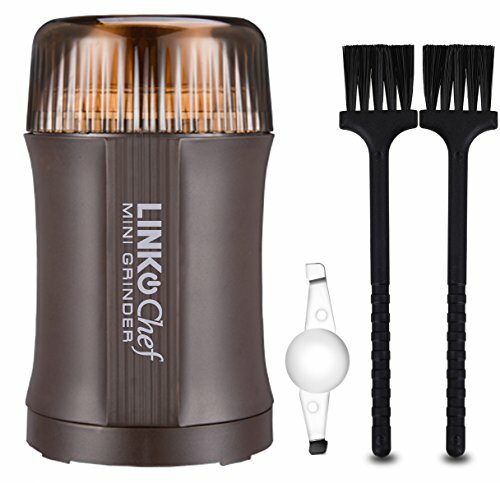 It has a detachable lid for easy cleaning when necessary. 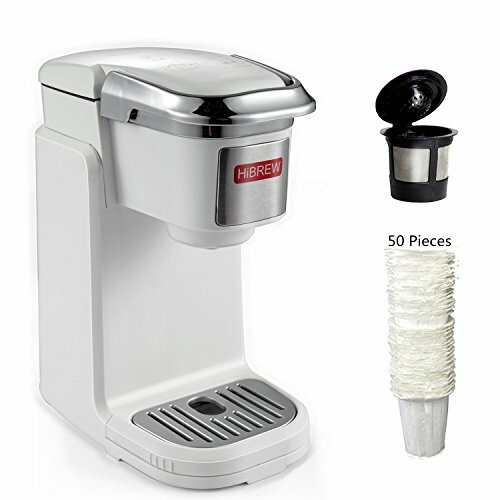 ✓[1 YEAR WARRANTY]: HiBREW single serve coffee maker has BPA free material for water tank and UL certification, providing you a safety guarantee.